The Metrics & Evaluation Team compiles and present measurement of farm to school in Washington State and identifies new needs for data collection. The team is currently facilitating work through once per month meetings on data collection and promoting measures of progress towards the network’s Strategic Priorities. 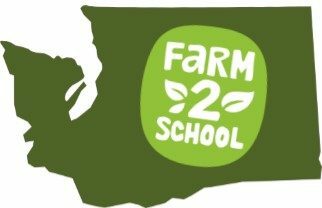 See the Impacts of Farm to School in Washington page for more results of the team’s work. Fill out a membership form to join the Metrics & Evaluation Team to get meeting announcements and details.